Prisma is so much popular among iOS users, but now it is available for Android users also. 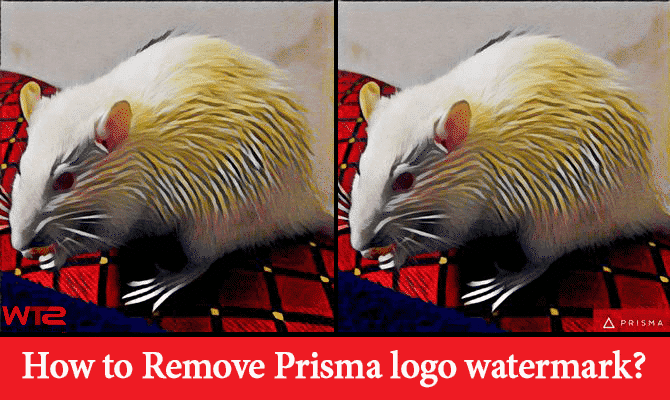 So, today I am going to share the way on how to Disable or Remove Prisma logo watermark from your Photos. There are tons of photo filter apps available on Google Play Store to gives attractive looks to your images, but Prisma works on a different concept. It uses artificial intelligence to turns your photos into impressive artistic images using the styles of famous painters of the world like Picasso, Munk as well as world famous ornaments and patterns. Is not this amazing? Unlike other photo editing apps for iOS and Android, it has some real artificial intelligence built in the app. So different effects are being used by various artists to determine faces, their lines, and then implements its effects, and it really converts your images into real artwork. Ever since Prisma released its App for Android users, aspirant photography lovers and fans have been using this app to turn their photos taken by their smartphone camera into excellent artwork in just one click. You might have found the server not responding error due to the heavy traffic on this app, because it requires an Internet connection to judge your photos accurately. By default, Prisma adds its own logo watermark to every image you share from the app. But it’s simple to disable this logo from within the app’s settings. Frankly, the logo does not look that much bad, but when you use that wonderful artwork as a profile picture or wallpaper on your phone, you will notice that the Prisma logo watermark is a bit of eyesore. These watermarks from Prisma app can easily be disabled or removed without any extra effort. You don’t need any trick or extra app to disable watermark from Prisma app. It has the inbuilt option to disable watermarking on photos. Most of the photo editing apps come in two variants; free and paid. 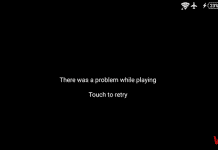 And, the common problem of the free apps has a watermark or lack of function. But, in the case of Prisma is totally different. You can explore all the photo filters without any extra charges and remove watermark from Prisma app easily. 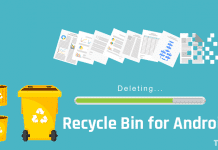 This procedure is applicable for both iOS and Android users. 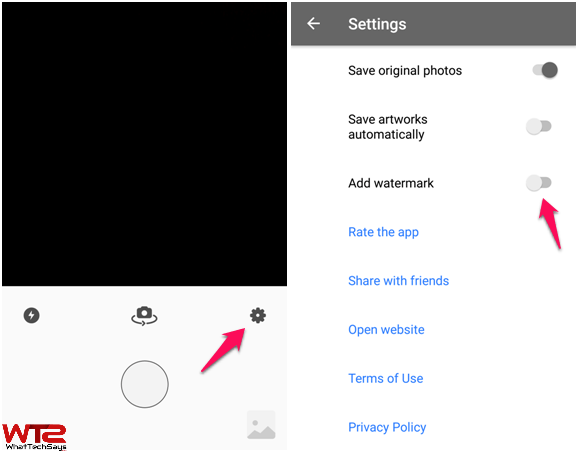 The Prisma watermark logo shows in the bottom right corner of your photos and with the watermark option disabled, your images will no longer show that logo. Let’s do it. 1) Open the Prisma app on your Android or iOS device. 2) Then, you have to navigate to the Settings by tapping on the small GEAR icon and then disable the Add/Enable watermark feature. That’s it. 3) After that, tap on the Done button on your iOS device or simply tap the back button on Android device to enjoy the Prisma App without Watermark or Logo. This the quick tutorial of how to remove Prisma logo watermark from Photos. Now, you can use the application as you used before, but this time, you won’t see any logo or watermark.